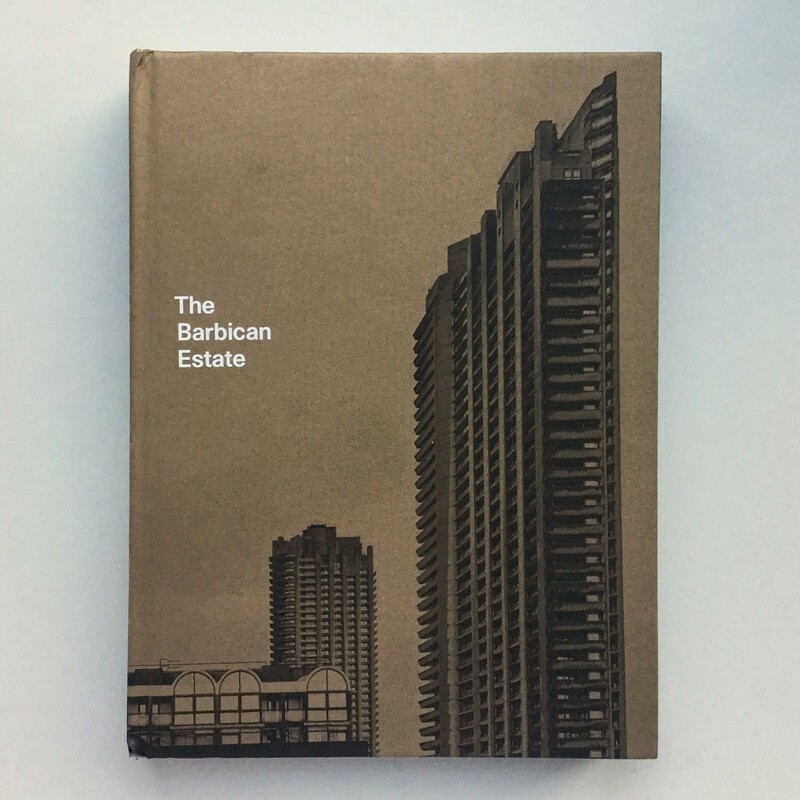 This beautifully illustrated and comprehensive book celebrates London’s Barbican Estate as it nears its 50th anniversary in 2019. Author and designer Stefi Orazi examines both the function of this landmark and its status as a world-famous Brutalist icon, interviewing residents past and present to provide insight into how life there has changed over the decades. Leading architects and design critics weigh in, including John Allan of Avanti Architects on the unique building materials and Charles Holland of Charles Holland Architects on the Barbican as a home and how these concrete towers have become such an integral part of Britain’s architectural history. For each of the 140 different flat types, there are drawings, maps, and details of the fixtures and fittings.